We are specialists and refer to national and European level in the recycling of telephony screens. Through a very simple process, we collect their screens, test them through a specialized team and give them the highest valuation in the market, offering the maximum benefit to your company without needing any type of effort or resource. Here are the steps to follow to do it in the most optimal way possible. 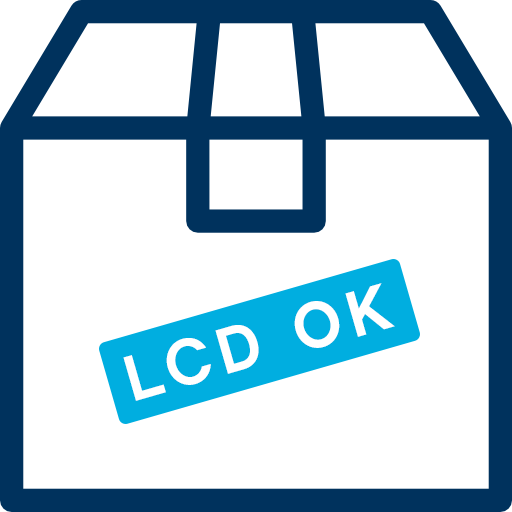 The first thing to do is to identify and separate the LCDs that work from the ones that do not. This is very simple and you can help from the images shown below. Basically we will only classify them into two LCD groups OK and NO OK.
Do not worry we bought all! But there is a price difference between them that is why we classify them into these two groups. Once classified the LCDs protect them properly (you can wrap them in bubble wrap which we think is the best option) taking great care that the Flex of the connectors do not bend or suffer since it is the most sensitive part. Once this is done, we separate them into boxes (not very large since the weight can damage them). 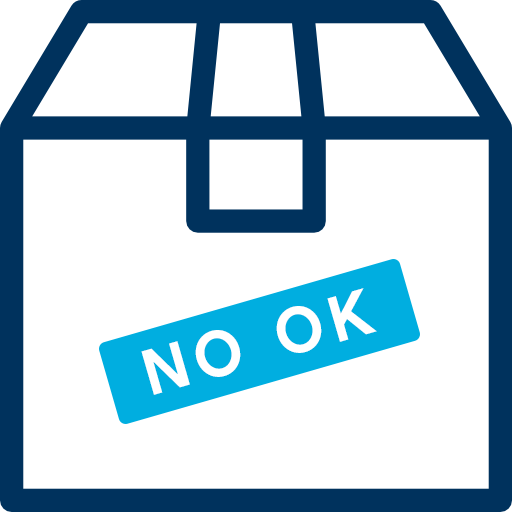 Those that work we put them in the boxes of LCD OK and those that have some problem we put them in the boxes of NOT OK, only one type of LCD by box. Finally we indicate inside the box the number of LCDs that go inside it and we sealed it properly for an adequate transport to our facilities. 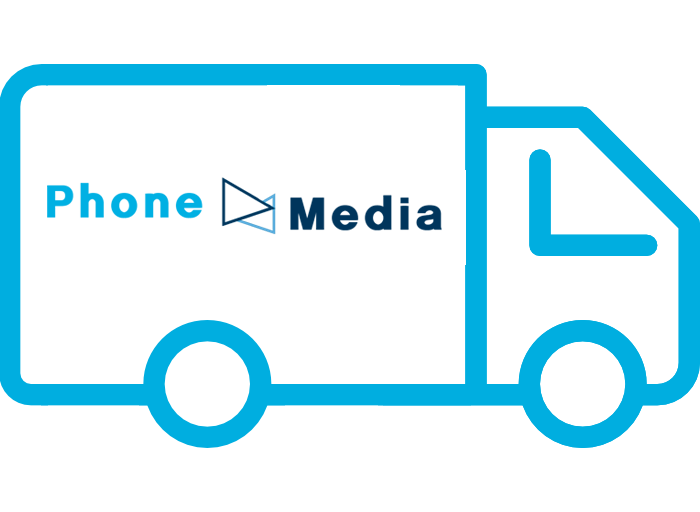 Once your order is ready and you contact us Phone Media will pick you up (Orders over 50 Euros). When the screens arrive at our premises it will be verified that the indicated quantities are correct. Then we guarantee that within a maximum period of 3 working days our technicians will examine the product and we will contact you to inform you of the analysis / valuation. Once the valuation is accepted and if your chosen service is the sale, we will proceed to the payment of the amount valued Instantly trying to always offer the best price in the market. If your chosen service is the renewal / change per generic, once we receive the income we will supply the number of screens requested within a maximum period of 5 working days. PhoneMedia is the leading company in recycling and repairing screens for mobile phones both nationally and european with a specialized personal service towards Insurers and Franchises that bets on data security, speed and guarantee of our work.